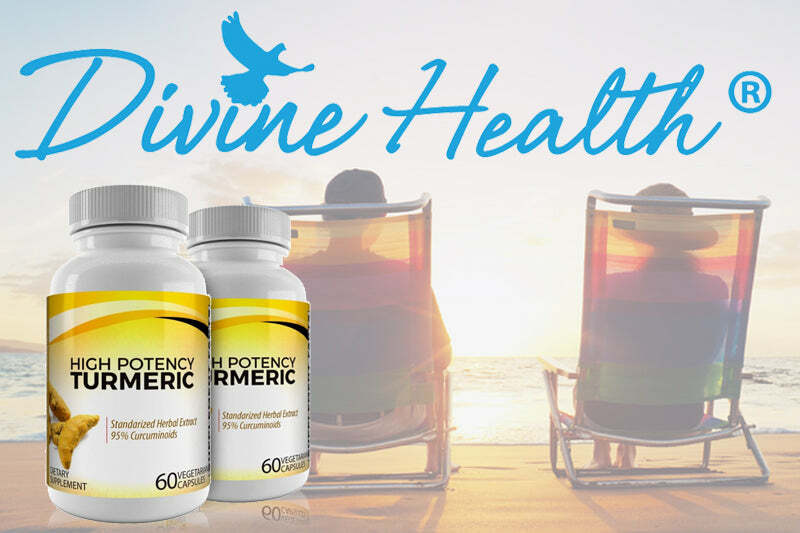 High Potency Turmeric with Bioperine provides an exceptional source of powerful ingredients needed to maintain outstanding health. This high-quality product offers natural and effective anti-inflammatory plus antioxidant reimbursements. Turmeric is a powerful antioxidant and anti-inflammatory manager in health. The ingredient reduces the production of inflamed molecules such as COX-2 and prostaglandin. Clinical studies reveal very successful reductions in physical inflammation. Turmeric decreases the swelling in joints, improves blood functions, progresses elasticity of skin, along with an array of other health benefits.